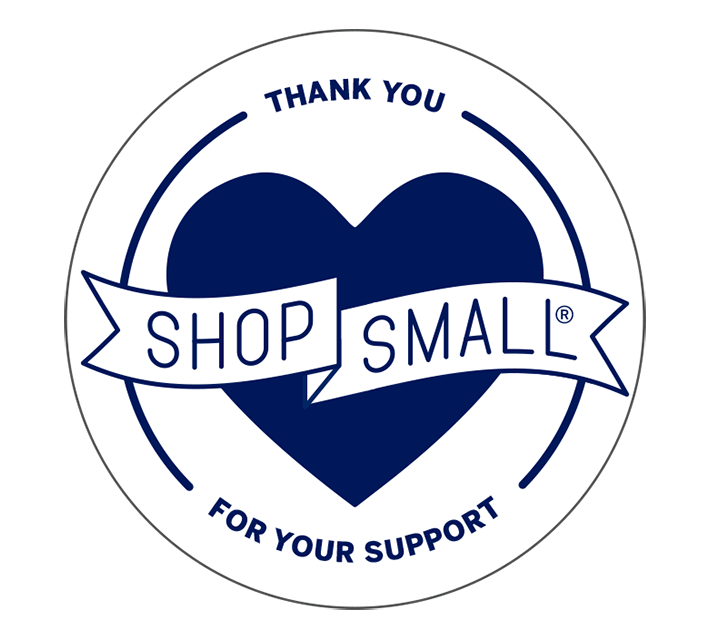 Shop Small Tactics for Your Local Business | Hello Social Co.
Small Business Saturday is a nationwide movement that shines a spotlight on the importance of supporting small businesses in communities across America, hosted by American Express. It was created to be a day between Black Friday and Cyber Monday to promote shopping at small businesses. In this course, we're going to talk about all things Shop Small -- and how to promote your business online in your local community before the big shopping event.